Light art or luminism is an applied art form in which light is the main medium of expression. It is an art form in which either a sculpture produces light, or light is used to create a “sculpture” through the manipulation of light, colours, and shadows. Tired of the tried and true? 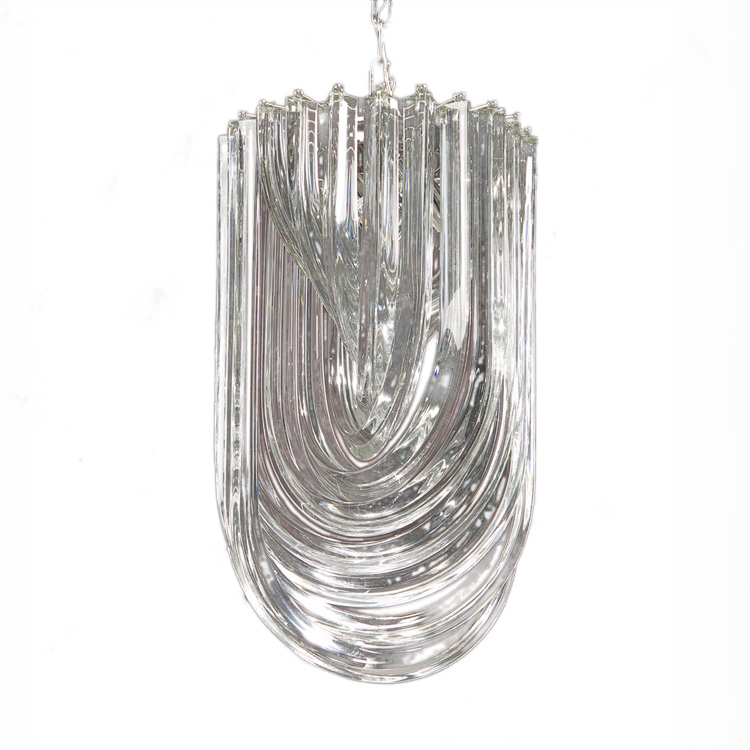 Light up your space artistically with these gorgeous sculptural lights. 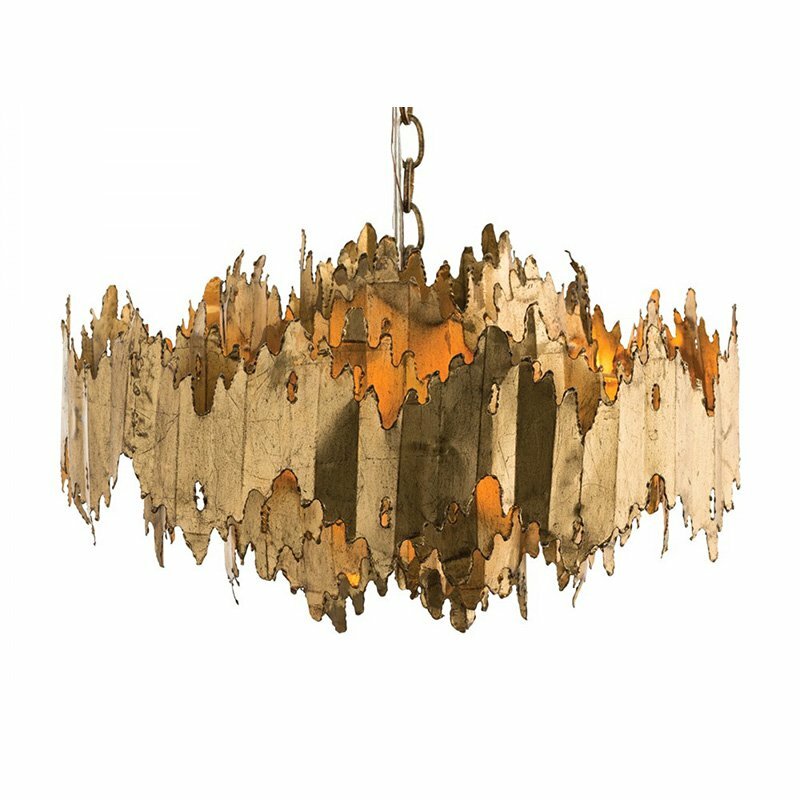 Talk about works of art, these hand crafted light fixtures are truly mesmerizing. 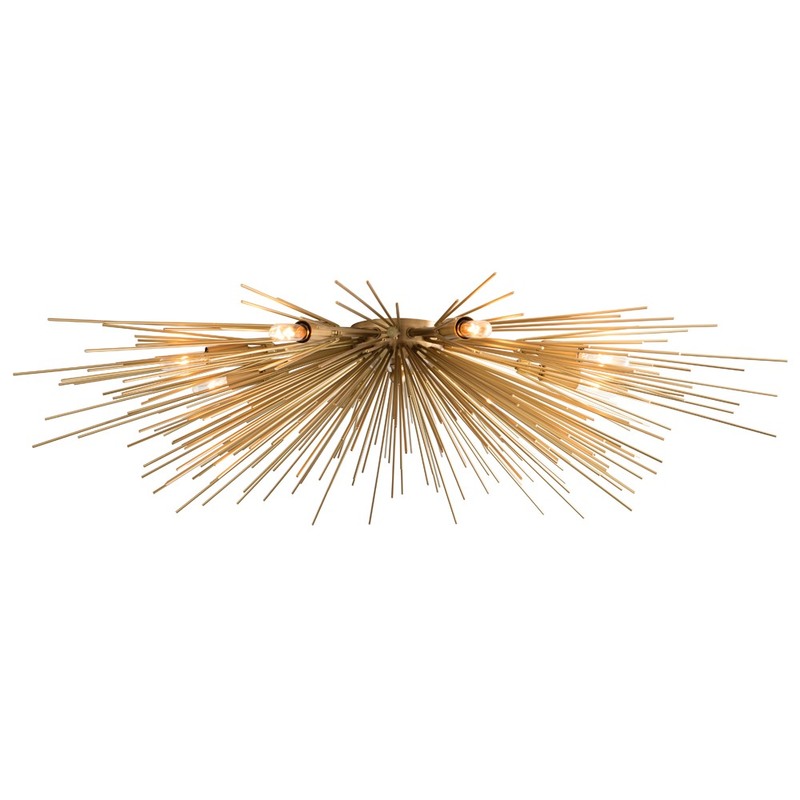 From retro gold piping art-deco inspired sculptural lighting, to unconventional modern appliques this list has lights for any need. If any of the products in this article interest you, simply click on them to find out more information about specifications (size, materials, etc) or simply give us a call. Hello DIY Designers, today we’re going to be taking a look at 5 gorgeous contemporary and transitional French living room interiors. All of the furniture and pieces in these photos are from Grange furniture, who is known for manufacturing fine French furniture since 1904. Grange uses its 110 years of experience to redefine the company and acquire a fresh image in keeping with the brand’s values: respect for authenticity, savoir-faire and emotion as well as the art of French-living. 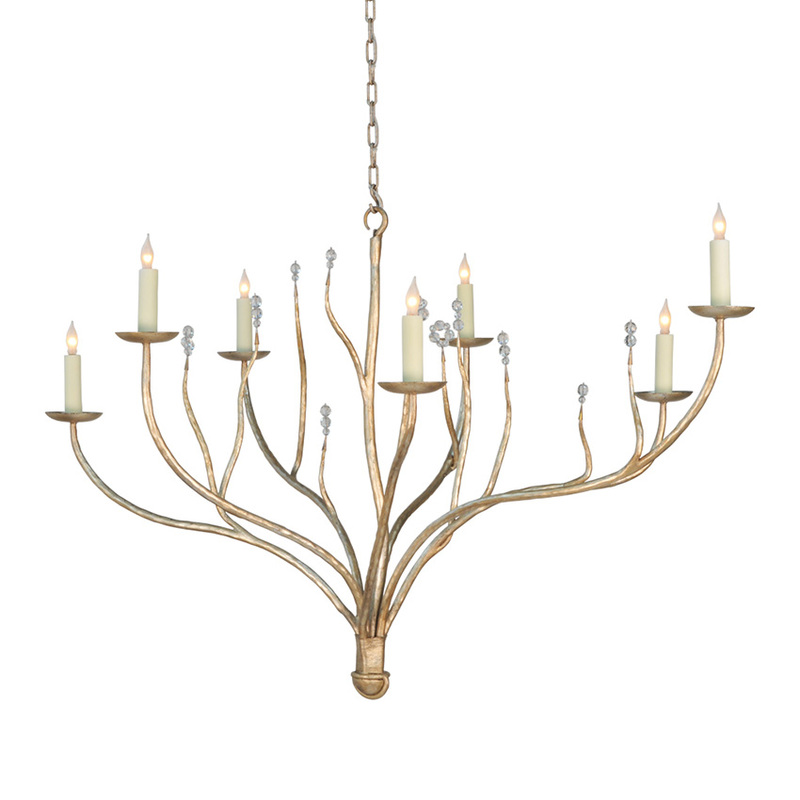 With the majority of Grange furniture, you can have up to three custom finishes for free included within the price. 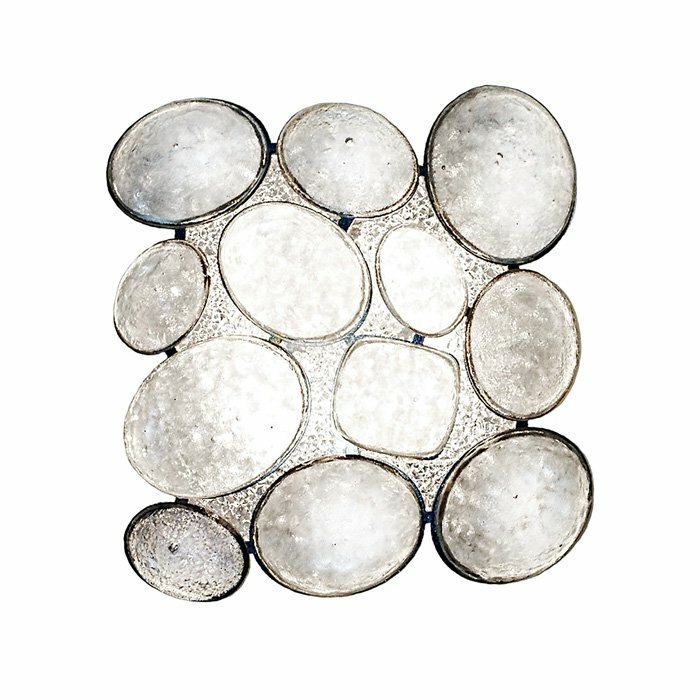 All pieces are made to order custom for whatever your interior design moment requires. 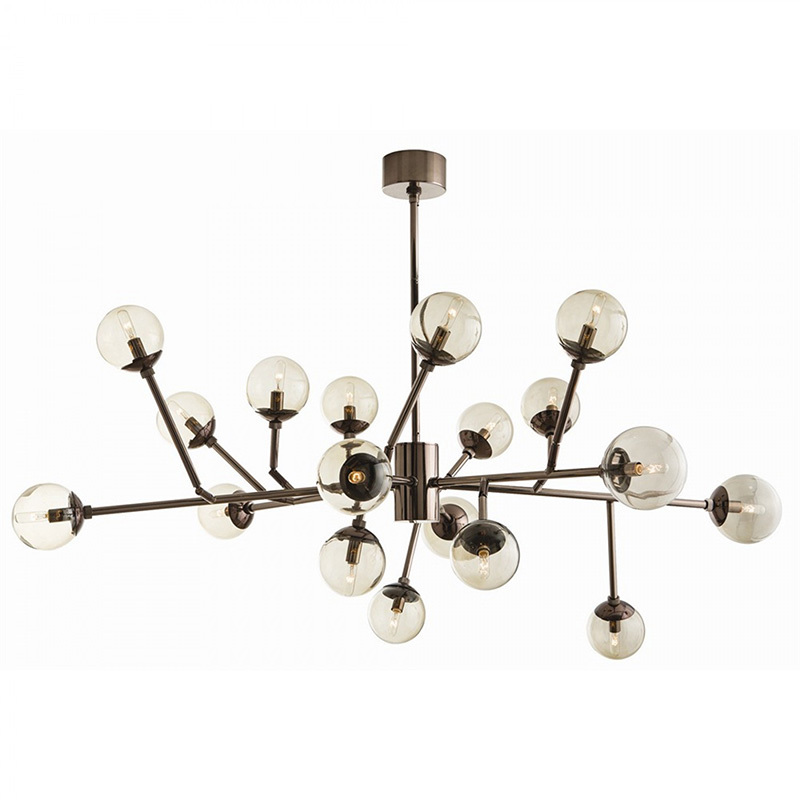 L.A. Design Concepts is the authorized Grange Furniture dealer for the Los Angeles area. If you’d like to shop any of Grange’s other products not included in this list, you can simply give us a call! 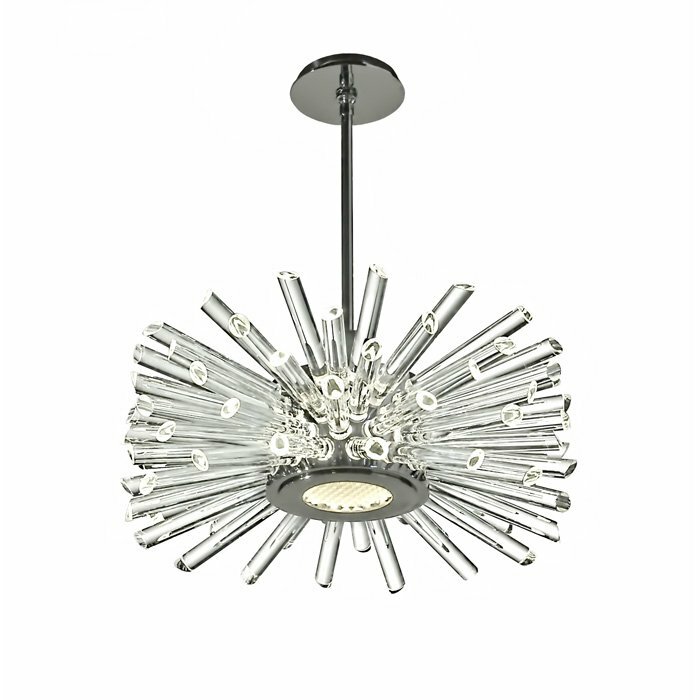 If you’re seeking a light fixture solution look no further. 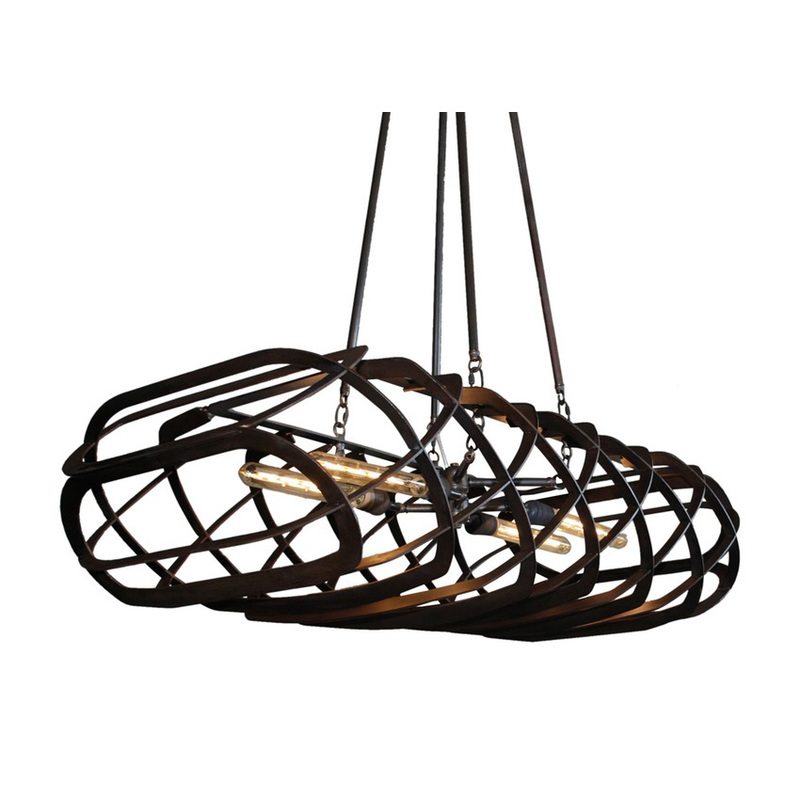 L.A. Design Concepts is working with Urban Electric to bring elegant and modern lighting into your home with ease. 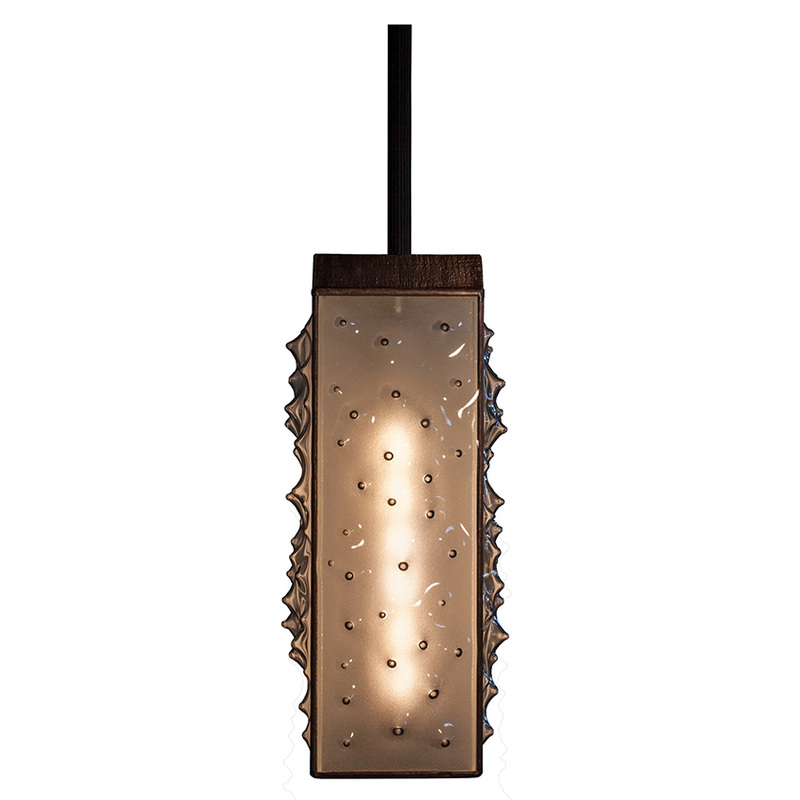 Urban Electric offers a wide variety of lighting options with modern design trends in mind. 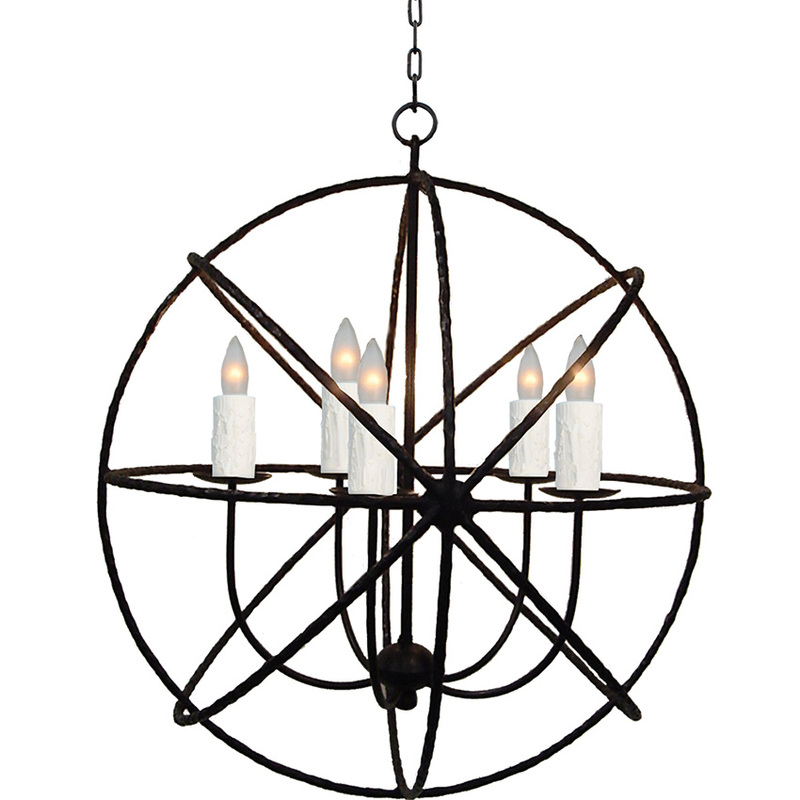 Above we have pictured the Garrison Hang, a simplified chandelier with an industrial tinge. The versatility of the pieces within Urban Electric’s collection is one of the reasons we love them. 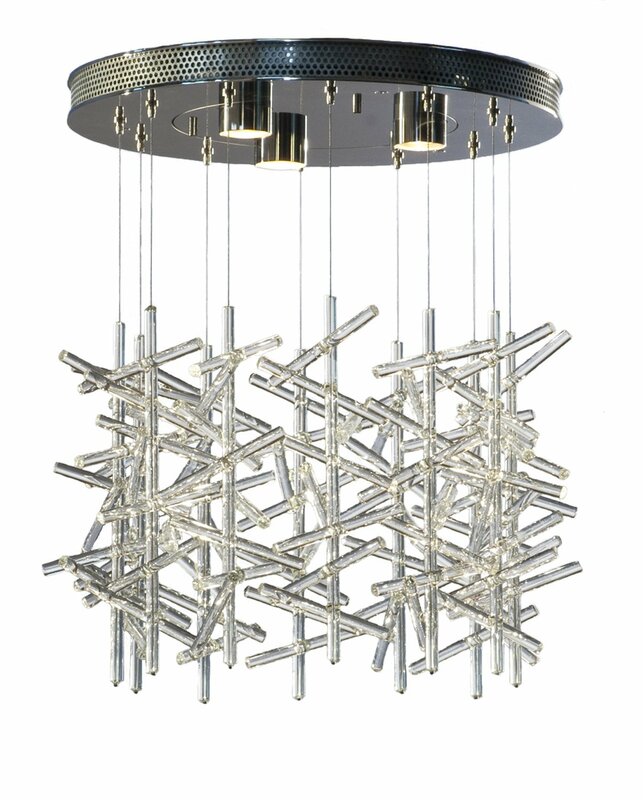 Pictured above you can see the ‘Garrison Hang’ easily fits into different types of atmospheres and interior moods. 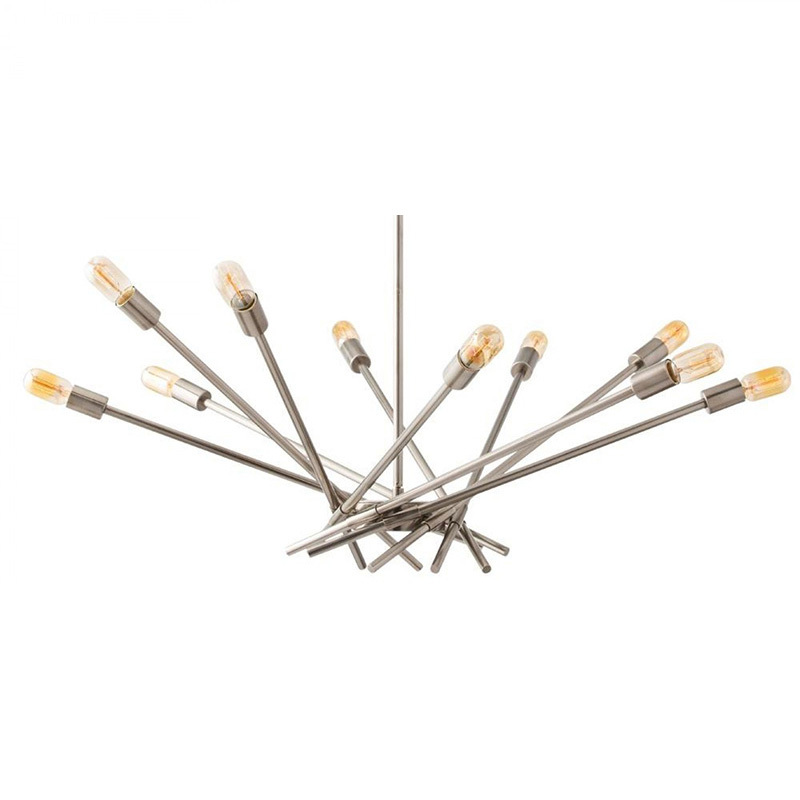 To shop any of these lighting options from Urban Electric, just simply find the product you’d like on their website and give us a call for a quote and pricing information. We can shop all of their products for you. In addition to their traditional collection they also offer a ‘Quick Ship’ program. All products within the quick ship program dispatch within 2-4 weeks of receiving your order, cutting down that wait time so you can finish your projects sooner. 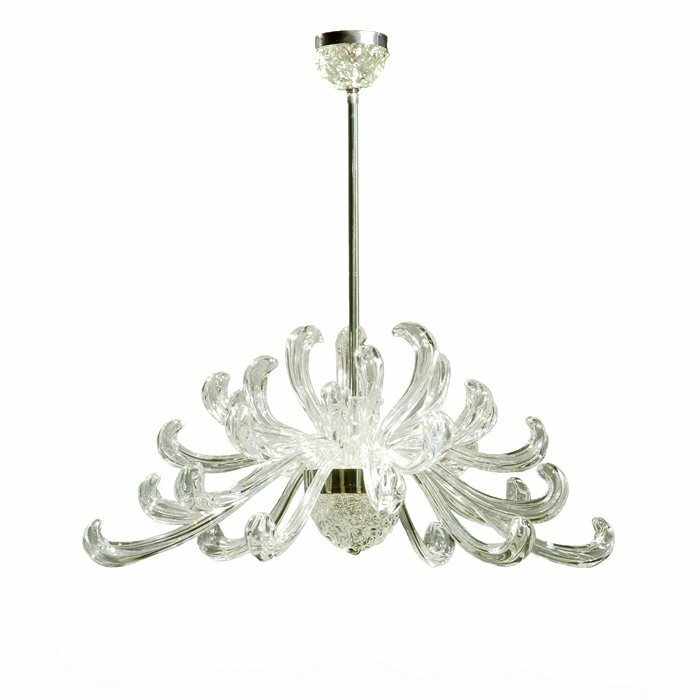 Click on any of the photos above or below to learn more about the specifications of that fixture. These four lighting options are just a taste of their expansive quick ship selection. If you’re interested in ordering any of these products, just give us a call and tell us which one and we can easily get your order started. 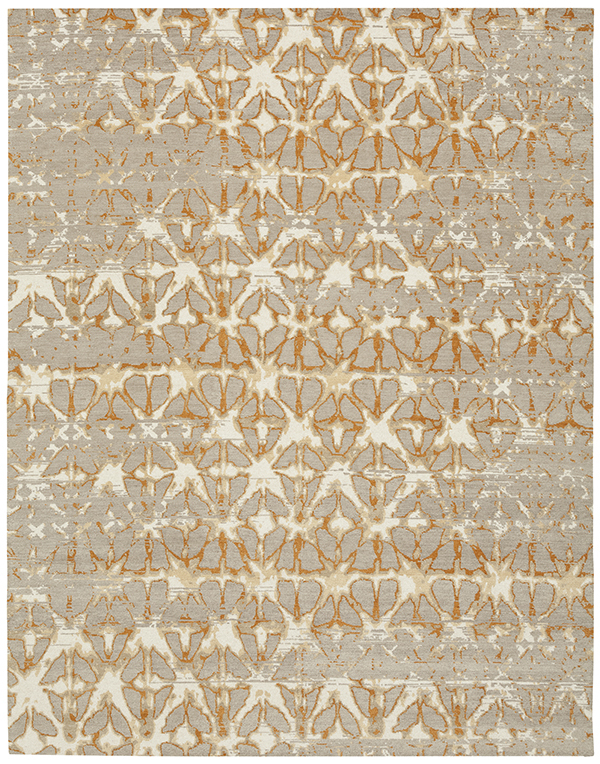 At L.A. Design Concept’s were happy to announce the arrival of rugs to our website. 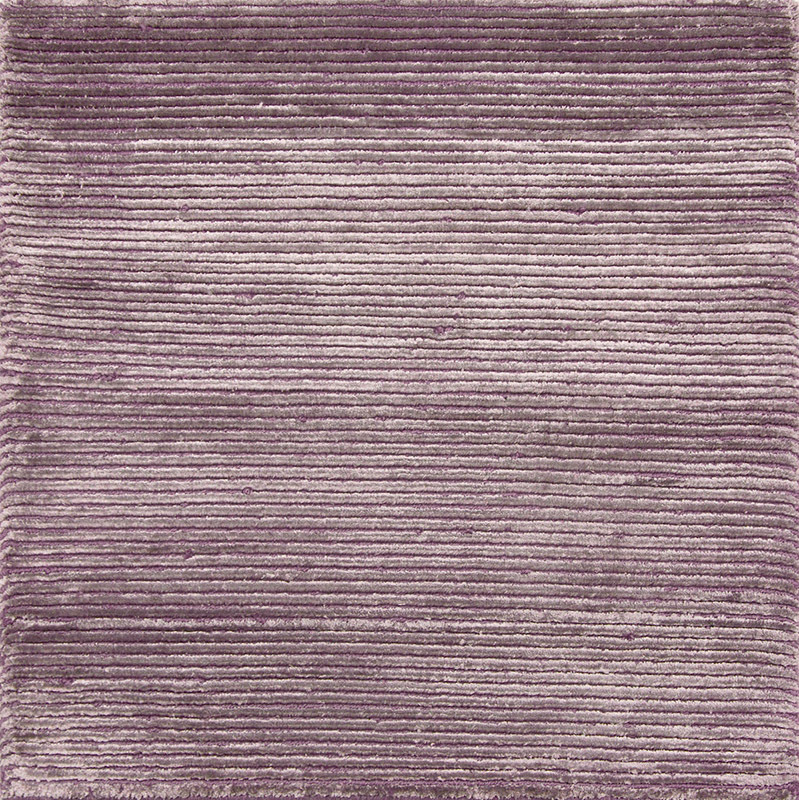 We have a ravishing selection of rugs from timeless traditional styles, to artistic and bold contemporary modern pieces. 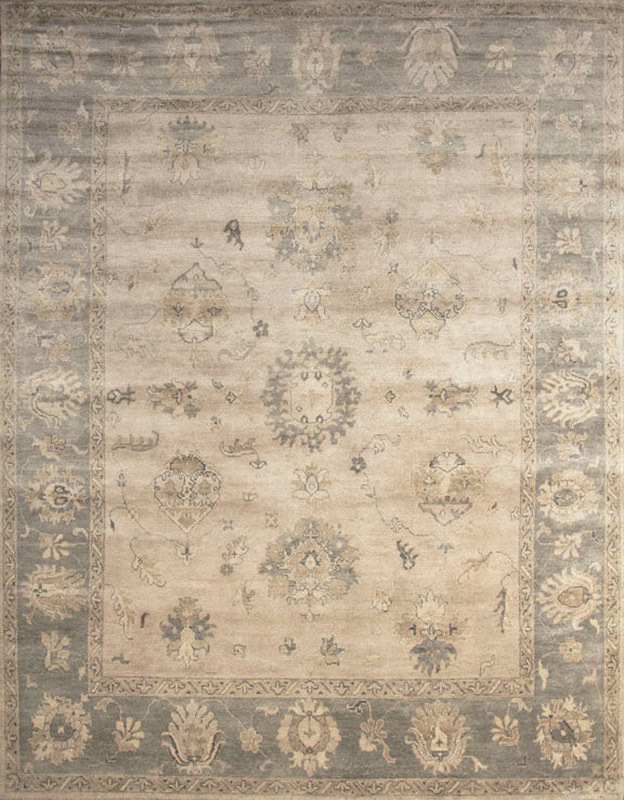 A large number of our rugs being carried on the site are a part of our IN-STOCK program, meaning you can skip the wait and enjoy that instant gratification of getting that rug immediately. 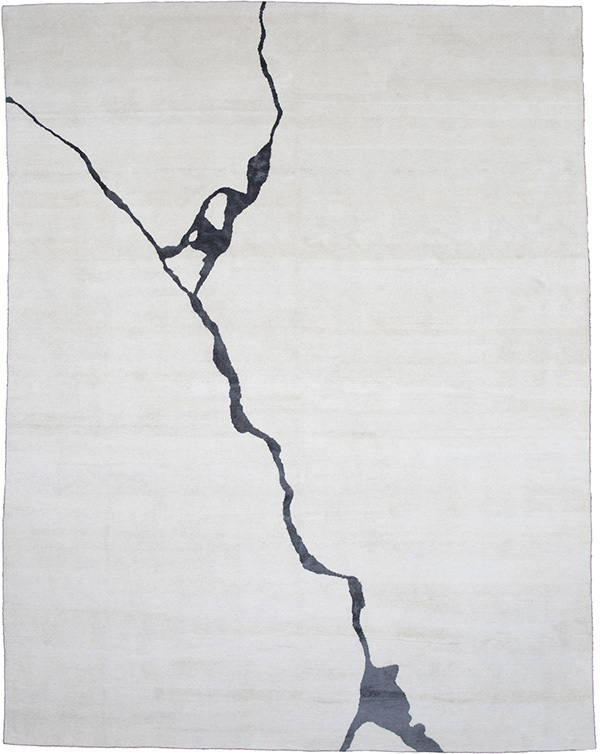 To start things off, we’ll showcase some of our artistic contemporary rugs with a bit more modern flare. view the rest of the CHRISTOPHER FARR collection here. 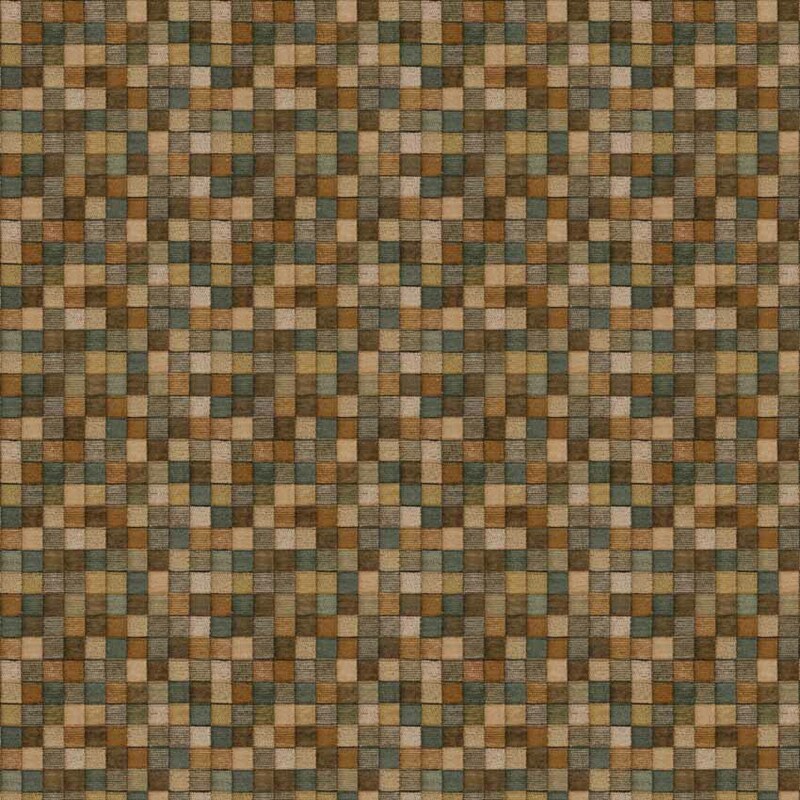 view the rest of KRAVET collection here. view the rest of the LA DESIGN EXCLUSIVE collection here. When planning a room, picking the rug as a starting point for the design space is a wise decision. Once you have the foundation of the room in place, you can start building your fabrics around your rug selection. This is a much easier process then trying to find a rug to go with your fabric selections. 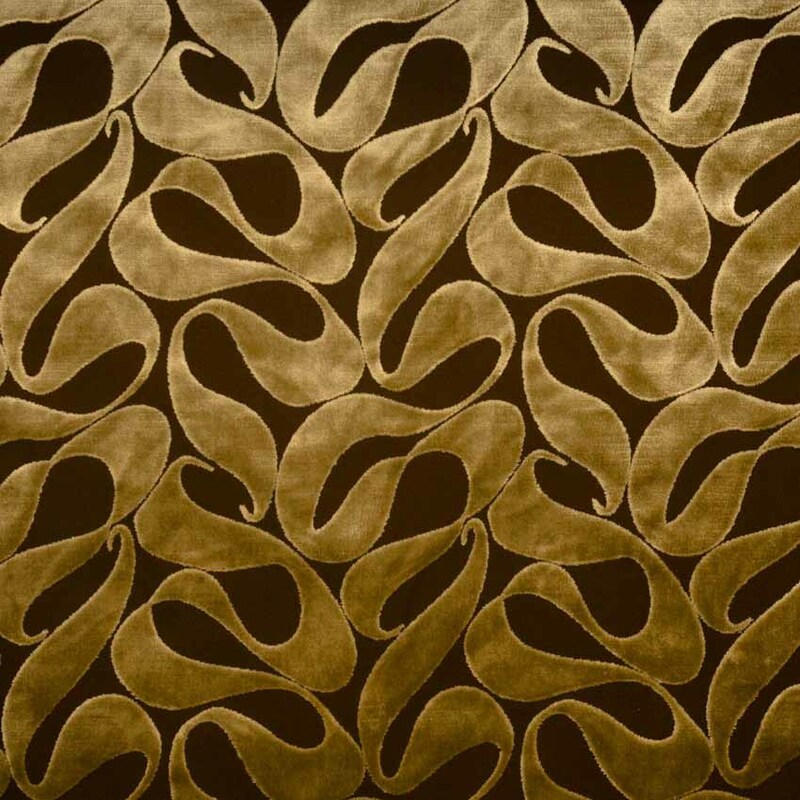 A perk of choosing L.A. Design Concepts for your designer rug needs is our ability to customize rugs. 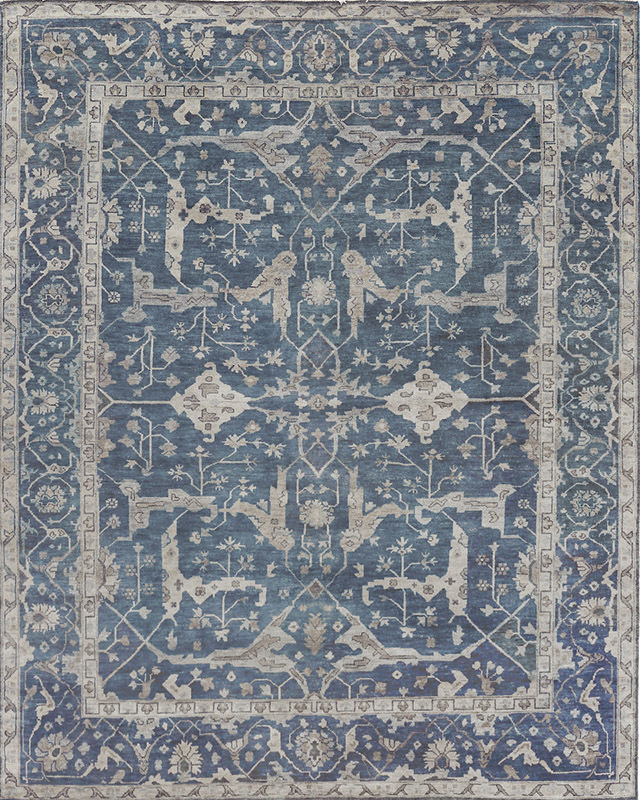 If you love one of the designs but need a different color or size, just ask us and we can obtain a quote to have the rug made to your exact specifications. 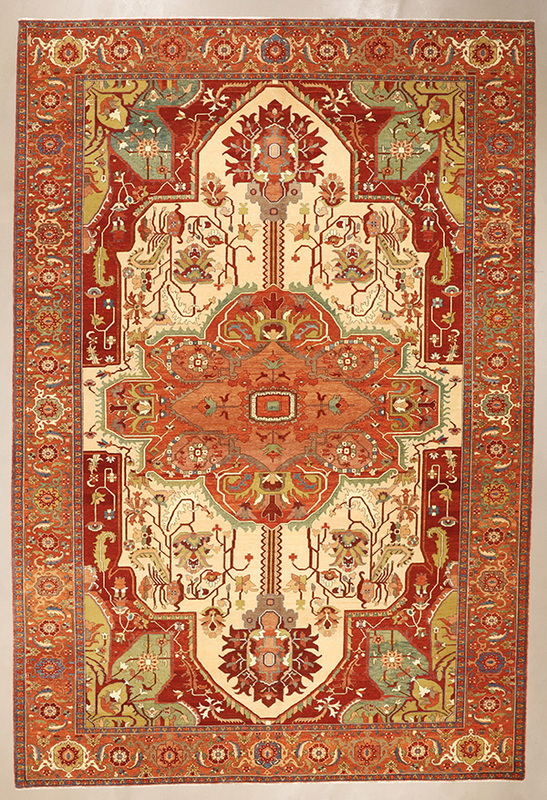 Here are some of our favorite picks for traditional style rugs, with timeless beauty. 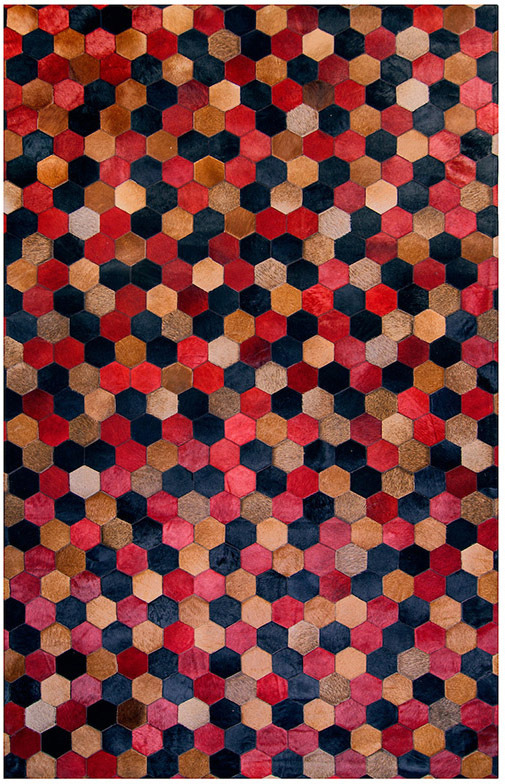 These picks are just a small taste of our expansive rug selection. 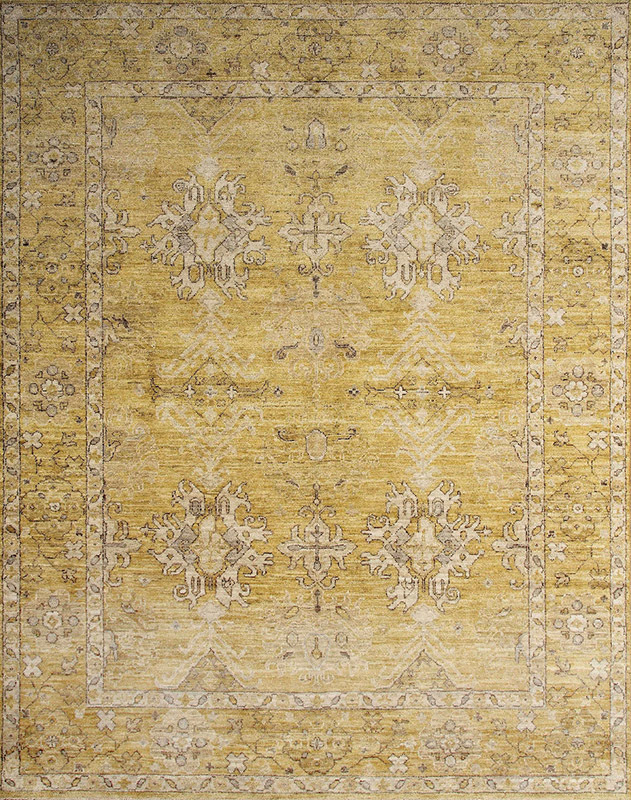 We carry over 800 rugs in varying styles and colors, if you’d like to check out the whole collection click here. Are you unsure how it’s going to work in your home? We can ship any of these rugs to you on consignment so you can try them out in your space, that way your design moment is guaranteed to be exactly as your imagined. Call us, we’ll help you get an order started! 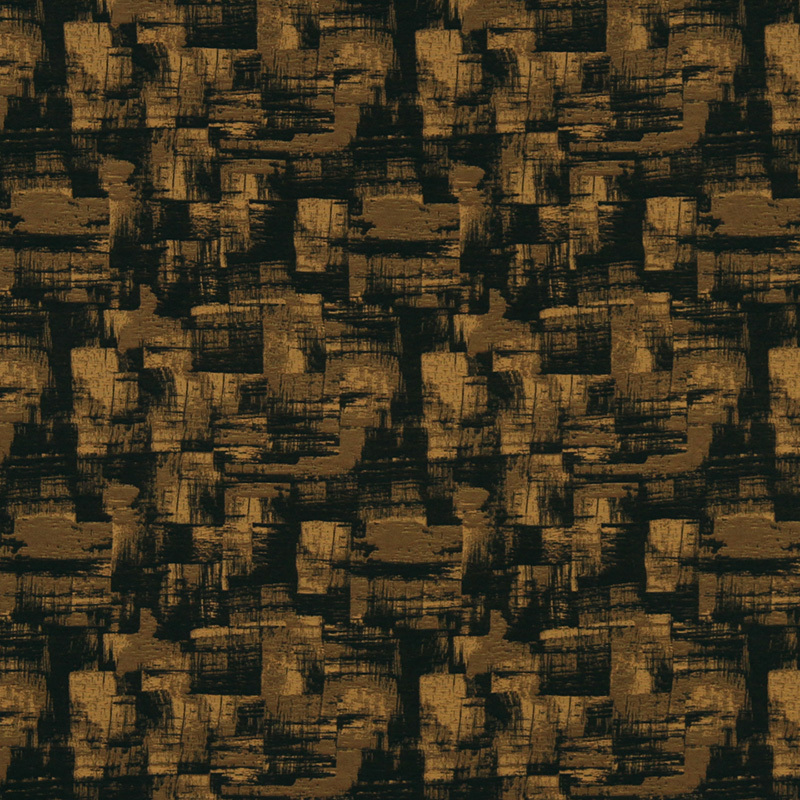 Scalamandre fabrics has released a new spirited print, ‘Botany Bay’. The English Dorset Coast was the inspiration for this design featuring a refreshed 19th century English archival print of pheasants perched on robust floral branches. The Black Ruby colorway of this Scalamandre print is deeply detailed. Warm golden and amber walnut tones emerge from the dark background to compliment the jade and grassy tones of the leafage. You’ll notice small other pops of color such as sky blue and sapphire scattered throughout for extra variety and depth. For those interested in a more traditional light-hearted take, the sky blue colorway is gentle and breezy. The pale blue background surrounds the brighter more vibrant pheasants and the mixed olive branches that support the floral formations. The Reeves Pheasant was introduced to England in 1831 by British naturalist John Reeves and has since inspired a multitude of English hand block prints, many of which are now digitally printed. This beautifully detailed bird placed upon saturated florals and strong branches is a must-have for anyone seeking a modern intricate floral that is intriguing and striking. If you’re interested in shopping these brand new patterns, we make it simple. Pricing and fabric information is available by clicking on any of the desired patterns. Call us, we’ll help you get that order started! 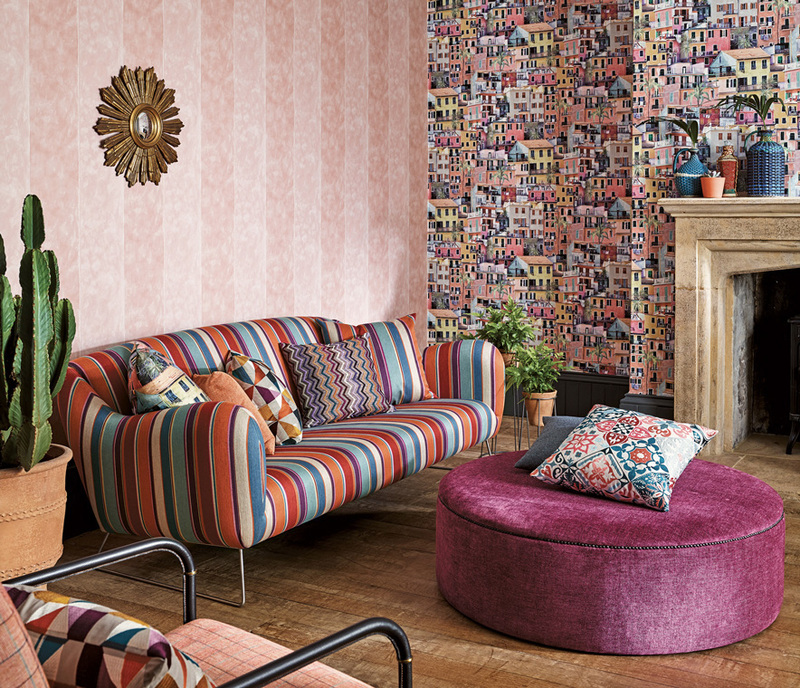 Osborne and Little fabrics and wallpapers never fail to impress us, and this new ‘Palazzo’ collection is no exception. Osborne and Little drew inspiration for this collection from Italian architecture and the deep and rich gem stones that remind us of royalty. The combination of black and shadowed muted tones with the rich highlights of pinks, orange, and reds makes for a high contrast look that’s rich and velvety. Opulence was a definitive thought in many of these luscious textiles. Not into the darkness? Osborne and Little’s ‘Torcello’ print has you covered with summery aqua and ruby hues. This particular pattern reminds us of a vibrant fruit salad with floral garnishes. Art Deco can’t die with Osborne and Little’s new ‘Russolo’ print. 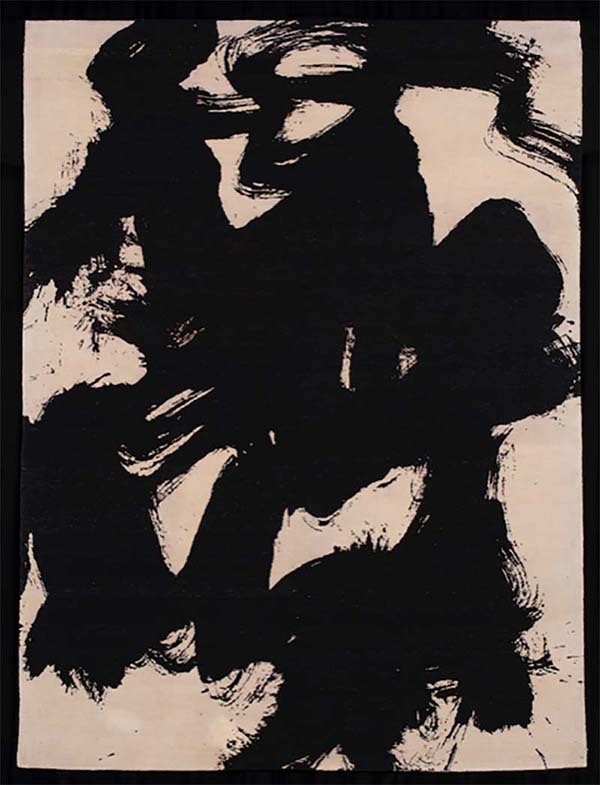 Giving you all the abstract expressionism you need and more. Muted jewel tones and calm gray negative space keeps this print from feeling overwhelming, but rather draws in the eye. In previous articles we’ve gone over blue and white textiles and nautical themes and how you should apply them. In today’s article we’re going to be discussing and reviewing some of our favorite new prints and recolors of existing patterns from Schumacher’s new Nautilus collection. This collection is definitely ocean and nautical inspired, but in tasteful modern applications that don’t leave you feeling like you’re in a cheap beach shack. Schumacher’s coral inspired print ‘Great Barrier Reef’ has three lively new color ways. The original three colors were a bit more muted and neutral, making these primary color ways pop. The gold and pink coral prints hold true to natural coloration of exotic coral you’d find out in the wild. 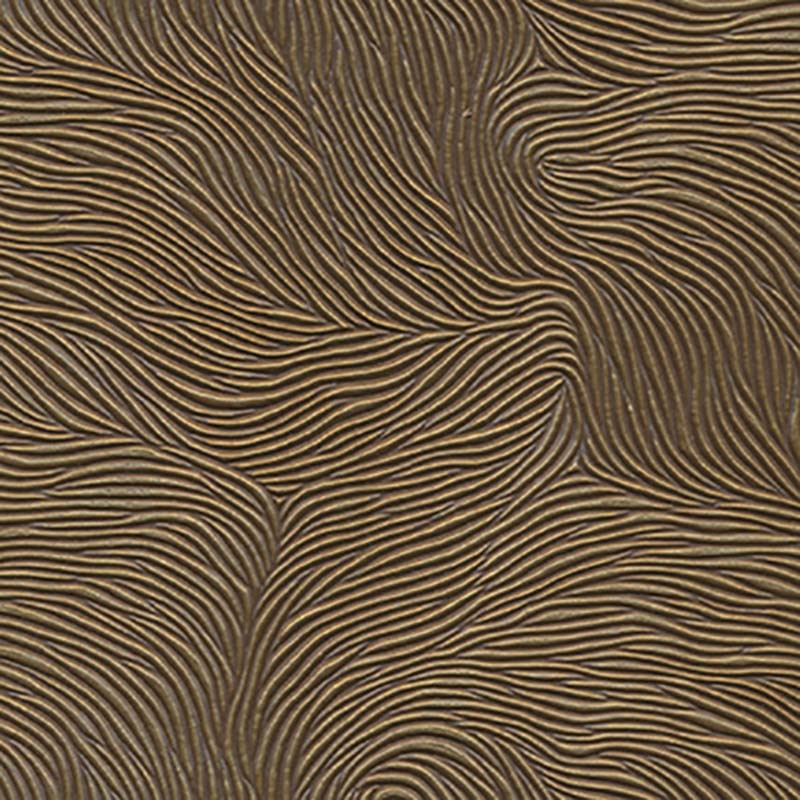 Thanks to coral’s natural formations, they make for awesome abstract wallcovering or upholstery. Some of these prints are brand new so they aren’t on our site yet, but we can still help you shop them. 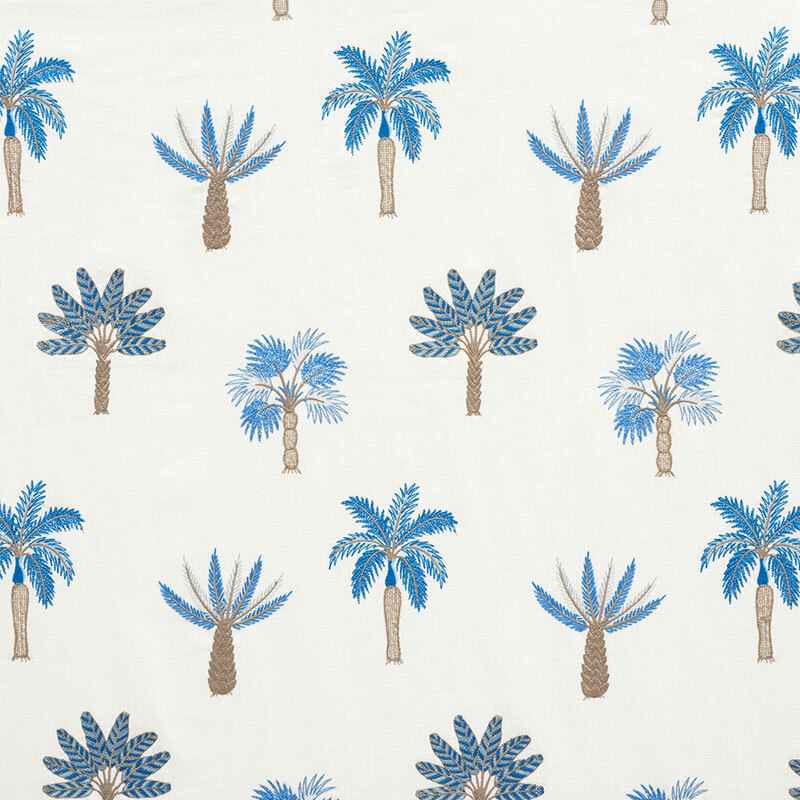 For a simplistic fun Summer print, we heavily gravitated towards the ‘Palmetto Beach Embroidery’ in the blue color way. Something about these cute cartoon depictions of assorted palm trees is very appealing. All the leafage is highlighted in a deep royal blue that gives the print some unpredictability and fun that any design moment could use for a little spice. This last print ‘Coralline’ by Schumacher is an ode to the classic nautical stripes and rope motif that we’ve all seen millions of times. What makes this print a little different is the attention to detail. Each column or stripe in this pattern is made of beautiful detailed swirls that remind us of the ocean. In between is an intersecting imperfect rope detail that creates some nice natural lines because the formations it creates intersecting are not perfect, but differentiating. If you’d like any help getting these gorgeous new Summer Schumacher prints and wallpapers into your home, simply give us a call. 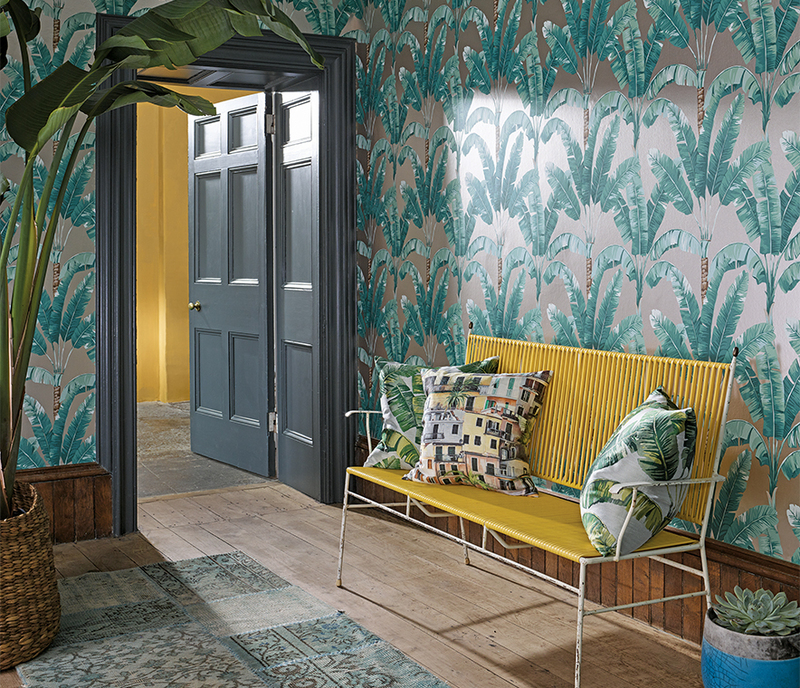 Osborne and Little’s newest wallpaper collection ‘Manarola’ is the exotic Italian get away your home needs. 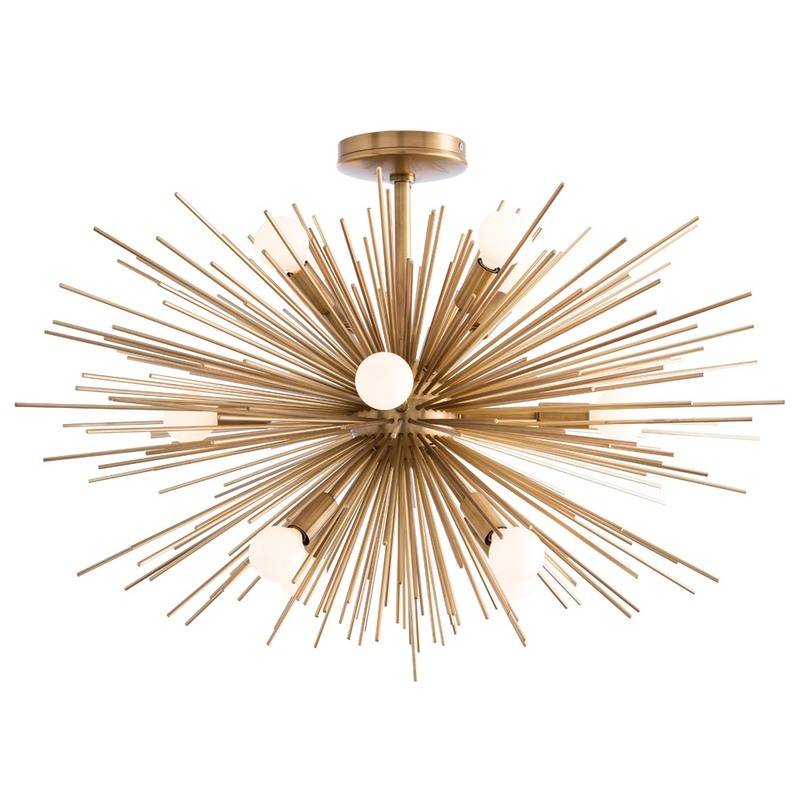 The collection is inspired by the Italian riviera and the areas that surround it. Featuring citrus tones, raspberry, terracotta, aquamarine, and azure. The print featured in the photo above is titled ‘Palmaria’ and features wide luscious palm leaves in a variety of refreshing colorways. A key part of the Italian riviera is the homes and culture surrounding it. Osborne and Little outdid themselves with the gorgeous detail of these non-woven wallpapers. Compared to the actual photo of the Italian riviera, the ‘Portovenere’ print by Osborne and Little features a robust combination of warm summer tones accompanying the walls of the buildings and structures depicted. The formation of windows and buildings actually makes for an extremely tasteful geometric print. Scattered sparsely through out you’ll also notice some palms and greenery. This eccentric and vibrant wallpaper gives a space more depth, we love how it looks with these modern desert accessories.